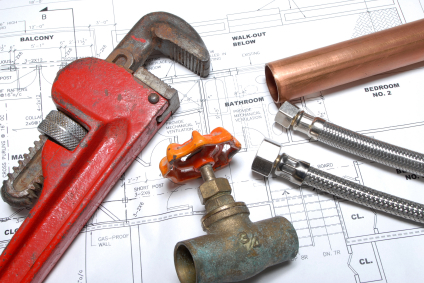 If you are looking for a reliable plumbing and heating company, we can certainly help. We have our own, and work with a network of highly trained and experienced plumbers throughout Suffolk, East Anglia and London. Contact us today to find out more or to obtain a quote.